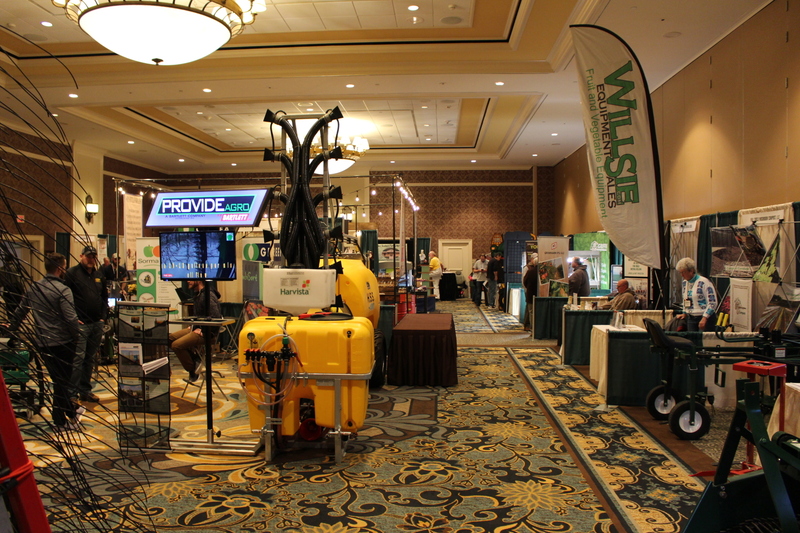 The 2019 Mid-Atlantic Fruit and Vegetable Convention ran Jan. 29 – 31 at the Hershey Lodge in Hershey, Pennsylvania. Roughly 2,400 fruit, vegetable, and berry growers and other industry people attended. The convention featured several pre-convention workshops, a farm market bus tour, and a trade show with over 165 exhibitors plus three full days of six or more concurrent educational sessions. The keynote speaker was Andy Masters, an award-winning author and international speaker.